It seems like America is on one big diet. Everyone is in some way trying to lose weight or keep it off. And it’s hard not to see why. Everyday we’re bombarded with messages about how being thin is desirable. Sure there are health reasons for dropping pounds (high blood pressure, diabetes) and one can’t deny the feeling of fitting into a smaller pair of jeans, but believe it or not there could be a downside to losing weight. New research finds people who have lost weight (not maintained or gained it) have higher levels of a blood substance known as persistent organic pollutants or POPs. It’s believed the presence of these POPs can cause heart disease, cancer, dementia and diabetes. 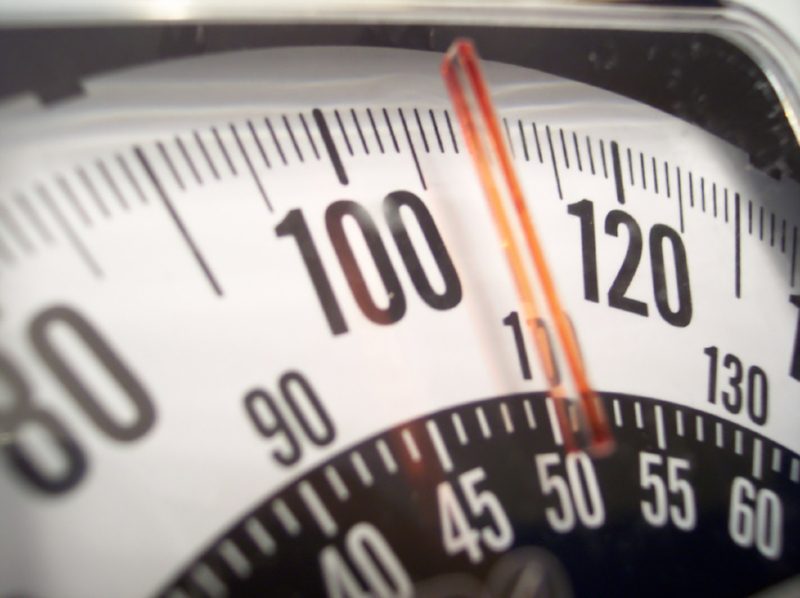 Why are the levels higher in people who’ve shed pounds? Apparently, POPs are stored in fat tissue and when you lose weight (i.e. reduce the amount of fat tissue on your person) you’re releasing the pollutants into your bloodstream. So if you’re an overweight person who was told by your doctor to lose weight to prevent heart disease, you could get it anyway. At least that’s what this new study suggests. (It hasn’t been proven yet). This new research doesn’t mean you should ignore doctor’s orders. The benefits to losing weight certainly outweigh the cons…and those HAVE been proven. I’m also left wonder whether if a combination of dieting and exercising instead of dieting alone would prevent the risk associated with higher POPs. This entry was posted on September 9, 2010 at 8:55 am and is filed under Weight Loss. You can follow any responses to this entry through the RSS 2.0 feed. You can leave a response, or trackback from your own site.